Get some sleep now. 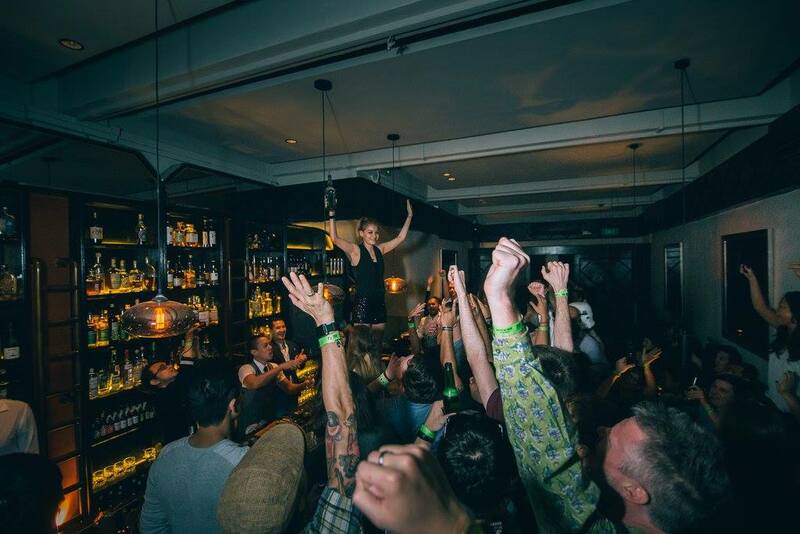 The Bar Awards Bangkok’s just announced masterclasses and parties for April 21 to 24. 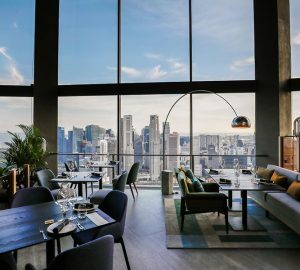 The Bar Awards in Singapore and Hong Kong used to be (relatively) placid, one-night-only industry parties where the winners were shouted out to the crowd at rooftop bars with the announcer standing on beer-crate stages. Who: Angel Ng from PS150 (Kuala Lumpur) and Dictador – they’ll discuss the steps they took to build their own spirit and bar brands. To attend, register at thebarawards.com/rsvp. 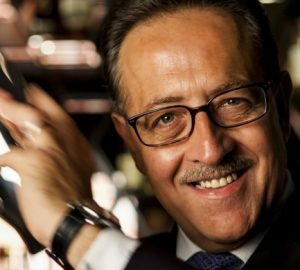 Who: Elit by Stolichnaya’s global brand ambassador, Brent Lamberti, takes the stick at Michele Montauti’s eponymous bar. Who: Nutmeg & Clove founder Colin Chia and his team stage a takeover of Thonglor’s Rabbit Hole. 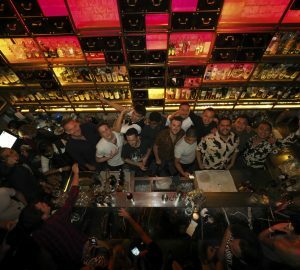 Who: 12 bartenders from around Asia take turns to shake THB200 drinks in hour-long shifts at Roots. Catch Yao Lu (The Union Trading Co Shanghai), Sven Maywald (1881 Bar & Restaurant) and Angel Ng (Ps150, Kuala Lumpur) at 4pm, Yodi (Rabbit Hole), Suraj Gurung (Stockton, Hong Kong) and Pongpak “Ton” Sudthipongse (Sorrento) at 5pm. From 6pm, Buntanes “Pop” Direkrittikul (Eat Me), Roger Yeap (Gibson, Singapore) and Pailin “Milk” Sajjanit (Zuma) hold the fort, before Glen Oliver (Jack Rose, Kuala Lumpur), Michele Montauti (Miky’s Cocktail Bar by Opus) and Sufi Hizrian (Nutmeg & Clove) sign on to shake drinks at 7pm. Who: The team from Stockton in Hong Kong discuss how to develop your bar’s brand image, covering aspects such as your beverage program or how the hardware you choose to make and serve drinks helps drive your brand narrative. To attend, register at thebarawards.com/rsvp. Who: PS150’s Angel Ng serves up Dictador gin cocktails at the Chinatown bar. 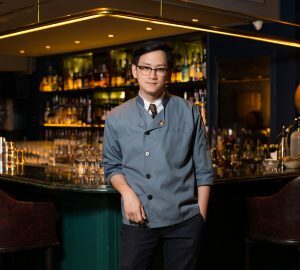 Who: Suraj Gurung, head bartender of The Bar Awards Hong Kong’s Best Cocktail Bar 2016, takes a shift at the handsome Silom cocktail spot. 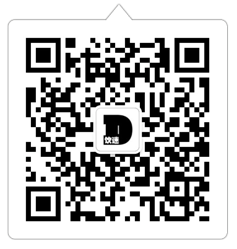 Who: Yao Lu, owner/bartender from The Union Trading Co in Shanghai. 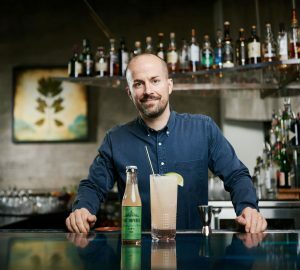 The man was named Bartender of the Year and his bar picked up the Best Cocktail Bar prize at DRiNK Magazine’s own Bar Awards in China in 2016.
Who: Roger Yeap, bartender from The Bar Awards Singapore’s Best New Cocktail Bar 2016.
Who: Glen Oliver from Jack Rose, a bar run by Oliver, Wholly Spirits’ Callan Green and Tequila Ocho brand ambassador James Estes that will be opening soon in Kuala Lumpur. What: An after-work industry party for the industry, held at Backstage Cocktail Bar. Who: Elit by Stolichnaya’s Brent Lamberti. To attend, register at thebarawards.com/rsvp. What: The industry party we’ve been pre-gaming for all weekend. Witness the crowning of Bangkok’s first Bar Awards winners at Zuma Bangkok. 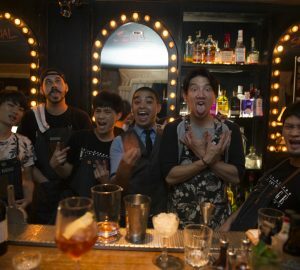 Who: Indra Kantono, owner of The Jigger & Pony Group of bars in Singapore talks about the making of Gibson’s ambitious World Collaboration Menu with partner bartenders, Ronnaporn “Neung” Kanivichaporn and Yao Lu. To attend, register at thebarawards.com/rsvp. UPDATE [April 4 2017, 10.15am]: This article has been updated to include new information about the guest shifts happening during the weekend.